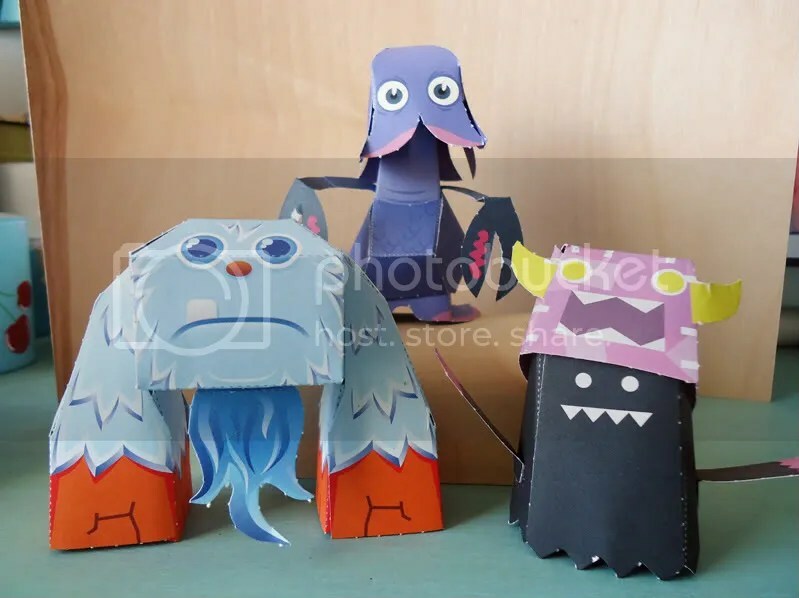 There are 50 original papertoy templates in the book, from Confetti Yeti to Octopup. Author Castleforte and the 24 other contributing artists are talented, imaginative designers, evidenced by their fun paper menagerie. The monsters all feature a mini biography and easy-to-follow instructions, and they are printed in full color on cardstock that’s been both perforated and pre-scored for easier assembly. I am usually leary of “just tear here” paper crafts, but these actually work; unlike my daughter’s paper doll years, the last few weeks have heard very few cries of frustration over inadvertent paper amputees. 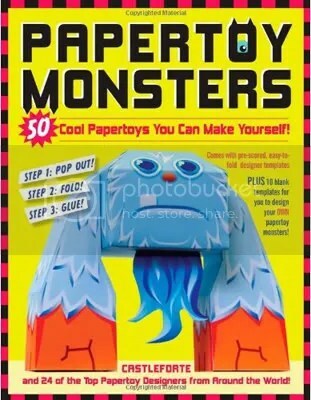 I would recommend Papertoy Monsters for those over age 10, including the grown-up paper artist with a sense of humor. Some monsters require more of a patient, careful hand than others, and I wouldn’t give this book to an amped-up fifth grader who needs to run off a sugar high. 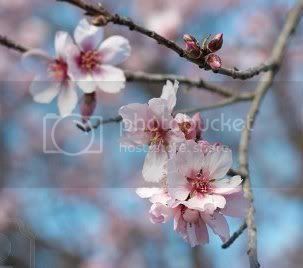 But it is just right for quiet time, and in my years of teaching art, I have found kids of all ages have a surprising capacity for focus and detail if the project is engaging and the end result worth the effort. 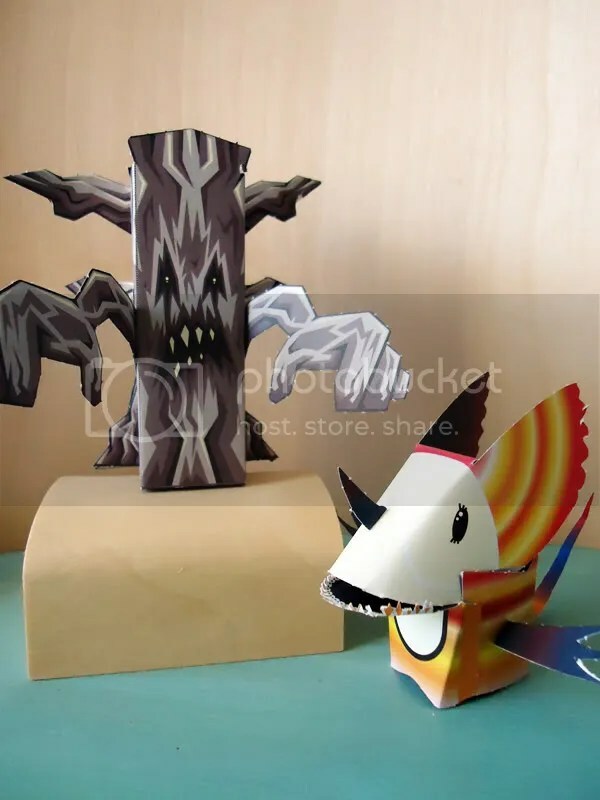 These papertoys certainly meet those requirements. I’m sure you, I mean he will love it. :) Check out author Brian Castleforte’s blog, he’s got a cool Ipad/Iphone app called “Wack in the Box” and links to a bunch of free papertoy templates. 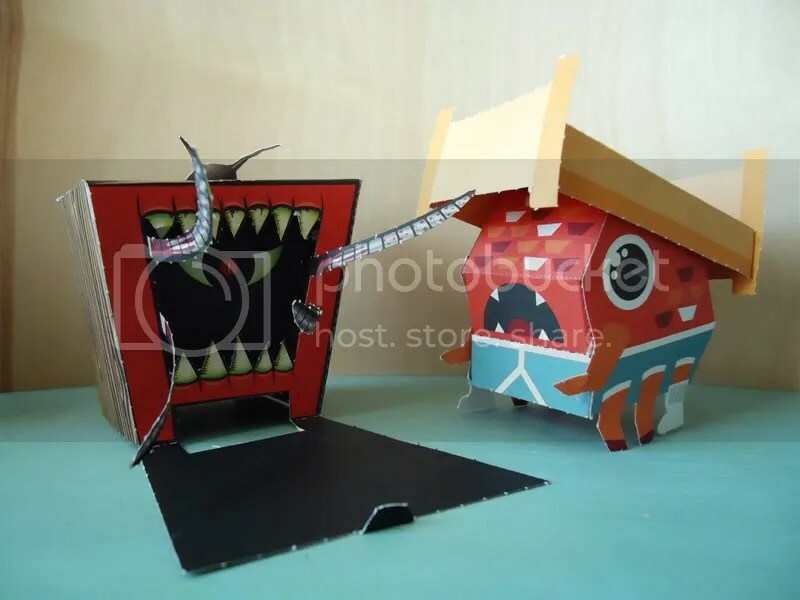 He also started nicepapertoys.com, where paper artists from all over the world share their original designs and feedback. I love his graphic design style.